Tiki Village Inn is located at 2408 34th Street, in the city of Vernon, British Columbia. Our hotel is conveniently situated downtown, and near the intersection of Highways 6 and 97. So whether you choose to explore the city or escape to the countryside, Tiki Village Inn is the perfect jumping-off point. 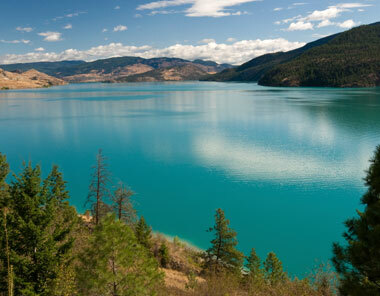 Okanagan, Kalamalka, and Swan: these three lakes provide the setting for many of Vernon’s attractions. Summer here is not to be missed, as beaches swell with swimmers and sunbathers, and the waters are dotted with boaters and surfers. 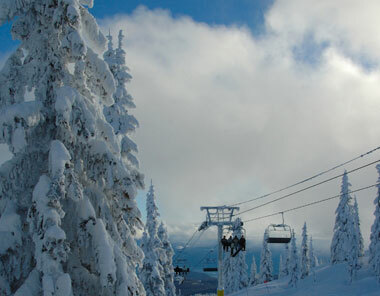 Winter brings both snowfall and skiers to the nearby slopes. Of course, visitors can enjoy Vernon’s historic sights and aboriginal heritage at any time of the year. 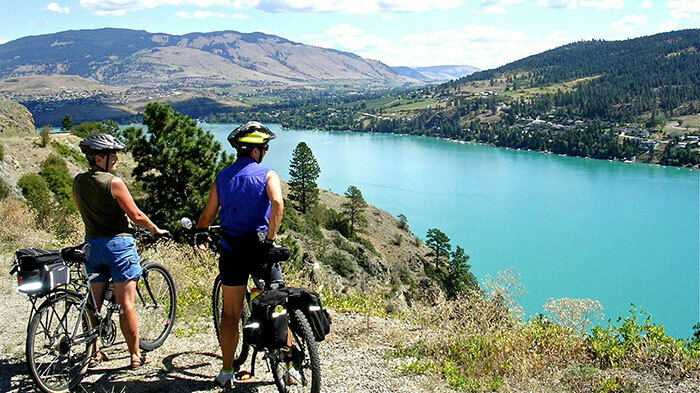 At a stunning 135km in length and 4-5km in width, the shimmering waters of Okanagan Lake draw in crowds every year to the many beaches around its border. Whether you’re looking for some gentle relaxation, or whether watersports are more to your style, this sprawling waterway has got you covered. 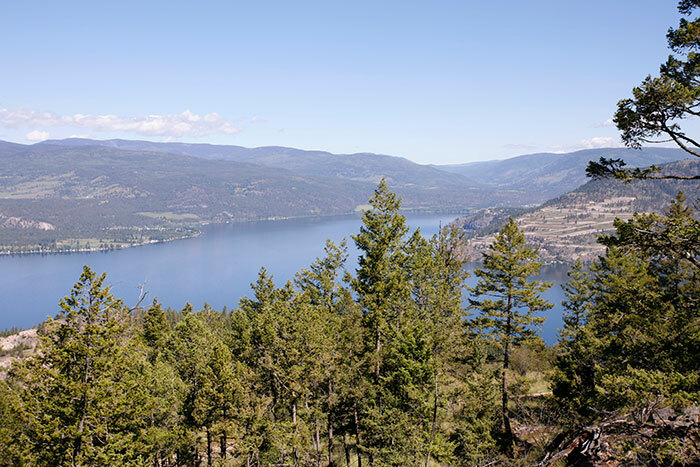 Okanagan Lake is also home to periodic sail races, fireworks displays, and other celebrations – check the calendar for special occasions. The snowy peaks are calling. 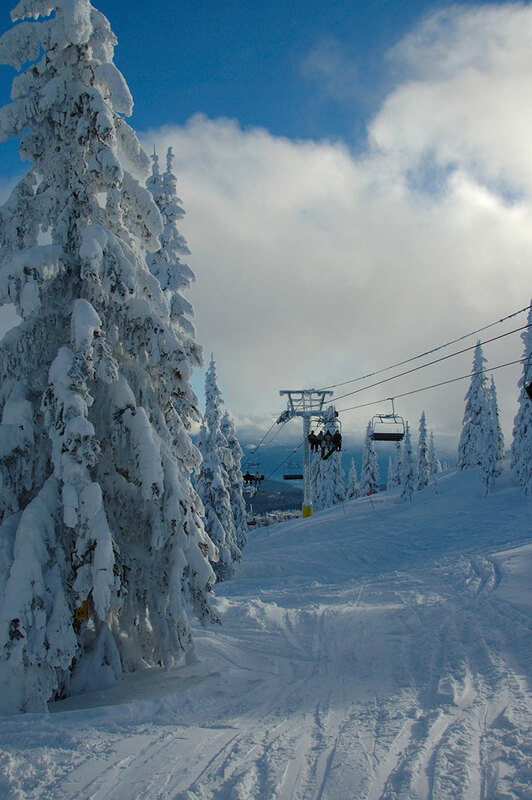 Silver Star Mountain Resort serves up over 3,000 acres of skiable terrain, including everything from long cruisers, steep chutes, black-diamond runs, wild back-country, and even dedicated snowshoe and cross-country trails. After a long day on the slopes, relax in charming bars, restaurants, and boutiques of the mountain village (modeled after an early-1900s mining town). This ever-popular, award-winning resort is widely recognized as one of Canada’s best, and is a regular training ground for many Olympic athletes. 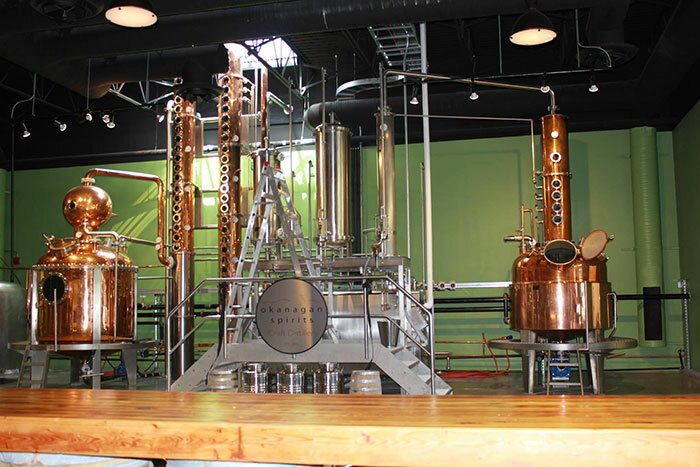 The internationally acclaimed Okanagan Spirits Distillery produces a wide variety of artisanal liqueurs and spirits. 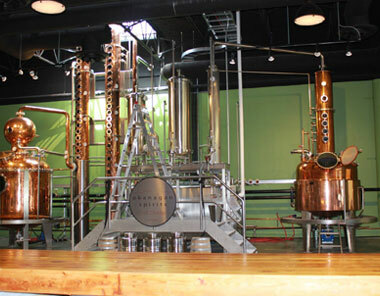 But don’t take our word for their quality – drop by for a tour and tasting session! Open year-round (minus select holidays), and conveniently located a mere 10 minutes by car from Tiki Village Inn. This sprawling mid-19th century ranch was once the home of cattleman Cornelius O’Keefe, who founded an entire small town in the surrounding area. Today, the site is a prime destination for those looking to explore and uncover an older way of life. With no shortage of sights and events – from blacksmithing classes to cowboy demonstrations to horseback trail tours – O’Keefe Ranch is a great place for solo travelers and families alike. 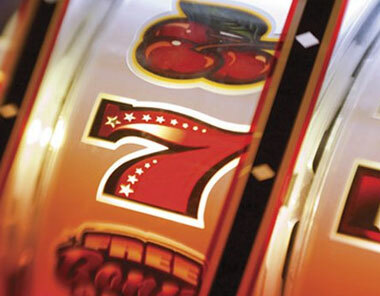 Not many places can truly guarantee an incredible night out – yet at Lake City Casino Vernon, that’s exactly what you’ll get. Grab a bite to eat at the 90-seat bar and grill, or take in sporting events and pay-per-view showings on one of the many giant-screen TVs. 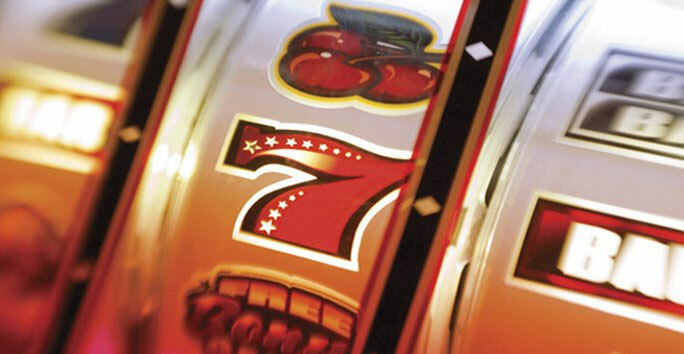 And of course, don’t forget the gaming: with state-of-the-art gaming tables and hundreds of slot machines, there’s no shortage of excitement to be found. 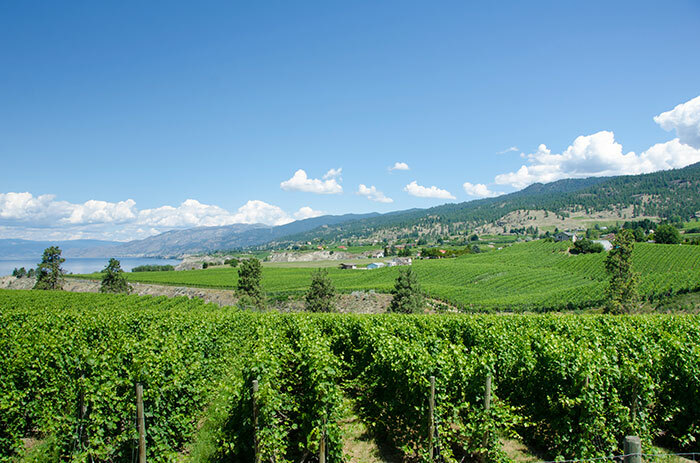 No matter your interests, you’ll find no shortage of things to do in Vernon. 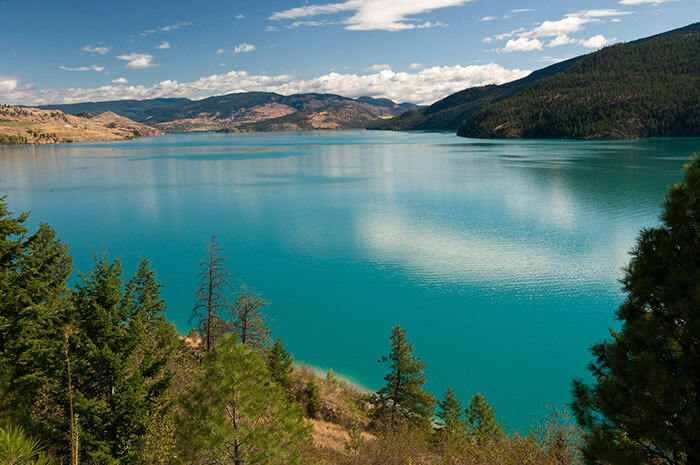 British Columbia, too, boasts a stunning landscape of rolling hills, winding creeks, and magnificent lakes (teeming with trout, carp, and bass). If it’s a break from city life you seek, why not hit one of the many nearby hiking or mountain biking trails? 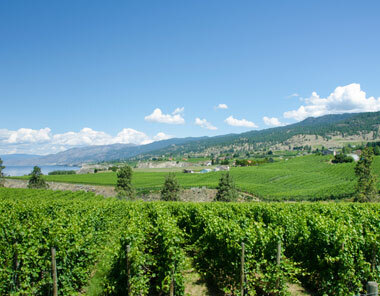 The Okanagan Valley is also famed for its wineries, and a tasting tour is not to be skipped. 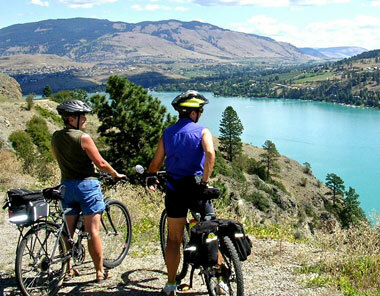 The Tiki Village Inn borders two of the best cycling routes in Vernon, with the streets offering on-road bike lanes. Looking for a ride more challenging? 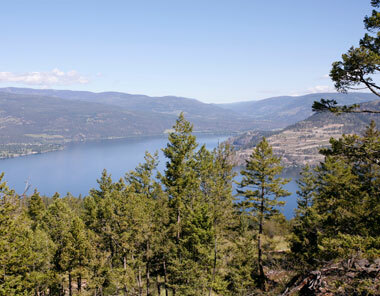 Head over to the Bike Park at Silver Star or the mountain bike trails at Kalamalka Provincial Park and Eillison Park. 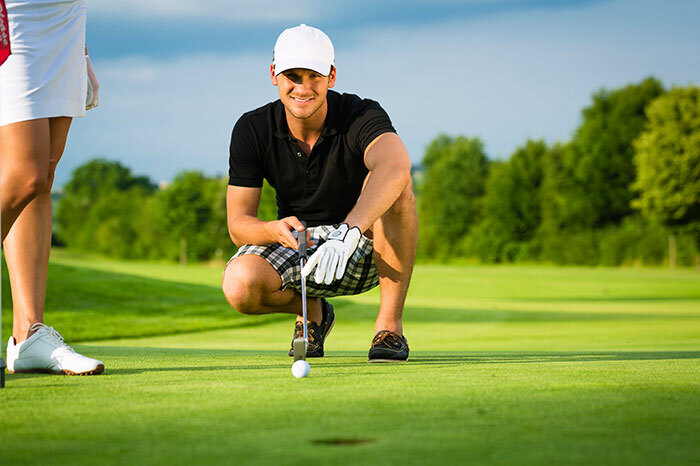 The spectacular greens, warm sunny weather and breathtaking views attract thousands of people every year to hit the links in Vernon. 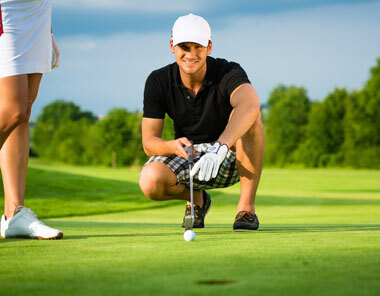 Vernon offers top rated golf experiences at Predator Ridge Golf Resort, Vernon Golf & Country Club, Spallumcheen Golf & Country Club, the Rise and Hillview Golf Club.